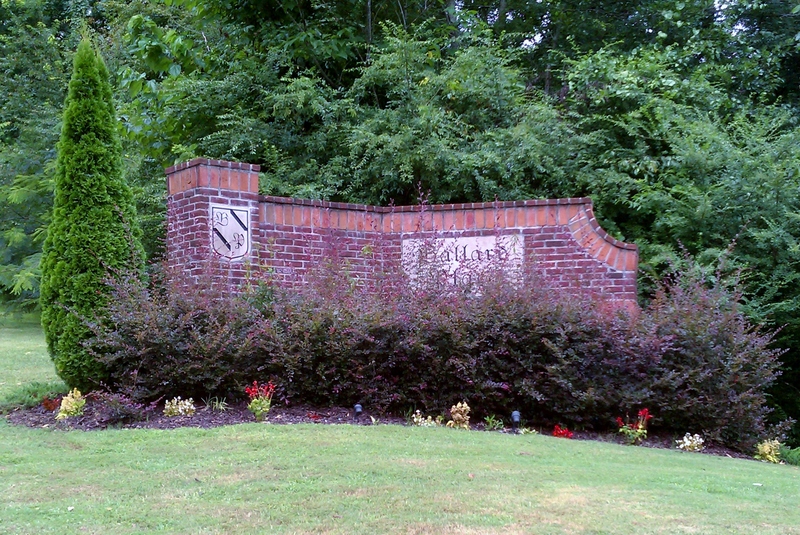 Welcome to Ballard Place, a small community of homes, located off Happy Hollow Road in Trussville, AL. This com munity is close to the interstate, schools and more but still maintains the quietness and privacy. 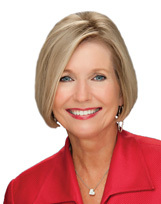 Call Bonnie Hicks, Associate Broker at Re/Max AL today at 205-915-7653 for all your real estate needs.